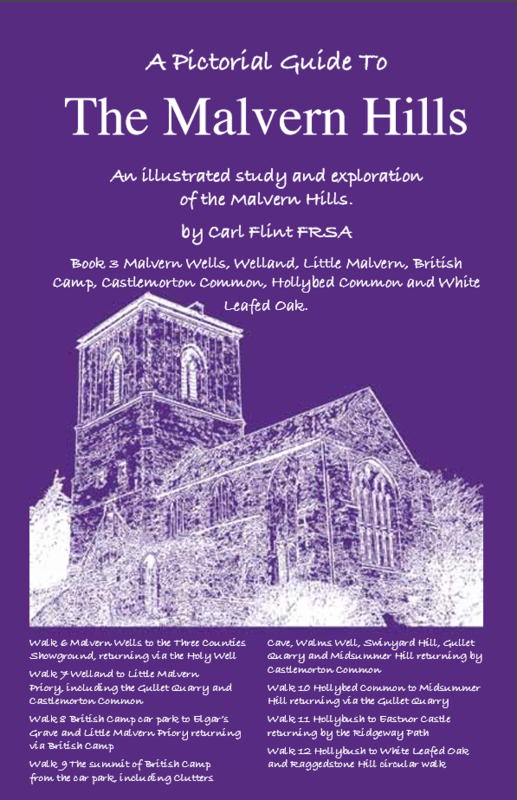 Carl Flint FRSA writes about walks in the Malvern Hills. 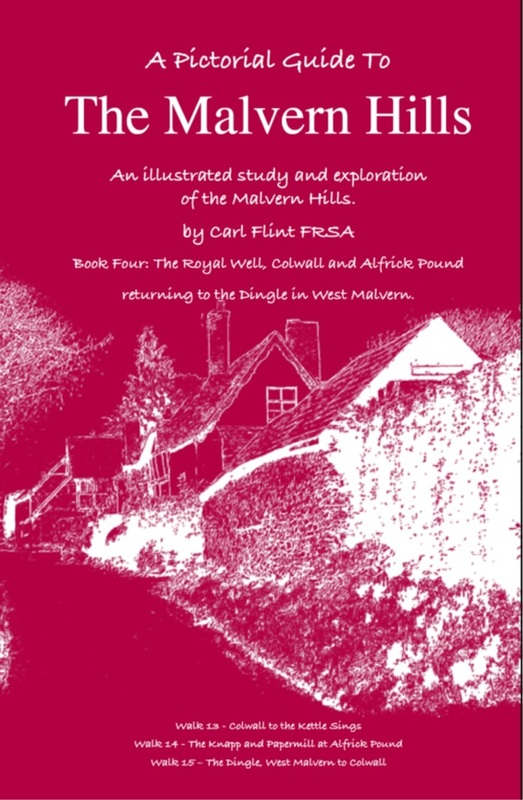 His books describe the true splendour of the Malverns and are portrayed through a series of four highly illustrated guide books which are underpinned by the rich historical legacy of this Area of Outstanding Natural Beauty. Carl continues to enjoy a long and stimulating career in education where he has taught in both the state and private sectors and in secondary, further and higher education. He keeps fit with the Malvern Joggers and has trekked to Everest Base Camp, scrambled up Mont Blanc and backpacked in India, Bhutan and Thailand. His love of the outdoors has shaped and developed his passion for walking and culminated in the first Pictorial Guide in 2010. 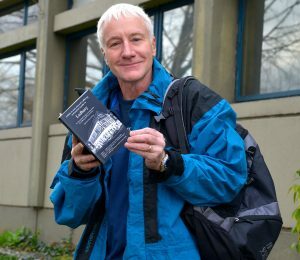 “A MALVERN man has published his fifth book of local walks, the first one to focus on the town of Ledbury. 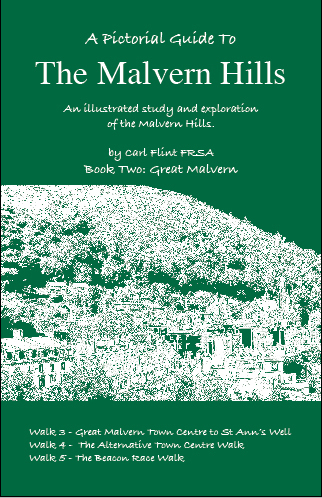 Carl Flint, who lives in the Link, has already published four volumes of A Pictorial Guide to the Malvern Hills. Now he has turned his attention to Ledbury and its surroundings. The book, Walks in and Around Ledbury, features QR codes linked to YouTube videos. With a scan of the code using a mobile phone, a soundbite plays alongside pictures displayed on the phone, enhancing the experience of the walk.” – See the Full Article on the Malvern Gazette Site. 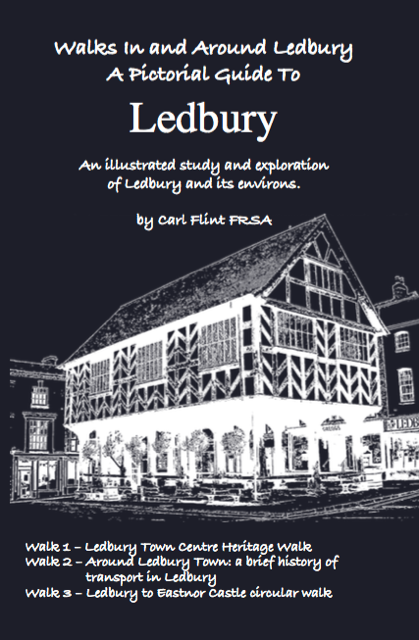 or to read and learn more about Ledbury see our guide to Ledbury.